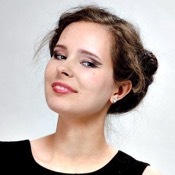 Local Private Tour Guide | Moscow, Russia | Lisa M.
Greetings from Moscow! My name is Lisa, I'm a degreed art historian. I've been working as a tour guide for 5 years already. I love my home city and am always happy to meet the new people and show them around. Just tell me what you'd like to see and we'll think of the best programme for our tour around Moscow. 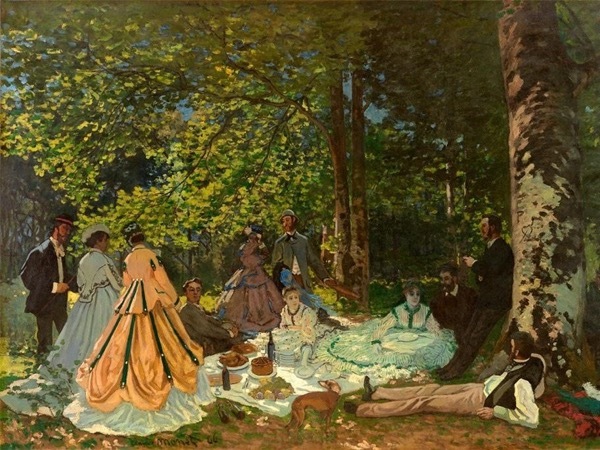 Moscow museums and galleries (the choice depends on what art you prefer), The Tretyakov Gallery (classic or modern art department), The Pushkin Museum, Moscow Kremlin Museums, Red square. . . This all is a must tourist routine for the first time stay. But if you've already seen it and have more time left or it's not your first time in Moscow, then the unexplored part will begin. 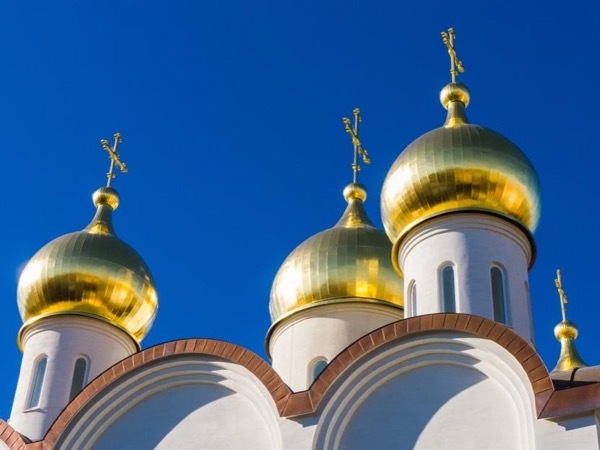 Again, depending on your interests it might be a tour around Moscow gardens, parks and big mansion houses, Moscow boulevards and the hidden authentic parts of old aristocratic Moscow, its small beautiful streets away from the busy traffic and the crowds. If you're interested in the Soviet period, we'll see the best buildings and monuments of that time, which are also very impressive. Moscow has so many great things to see, once I counted and discovered that showing it to someone properly would take me no less than a month! So, whatever you like, together we'll find the best way for you personally. I'm happy to make your stay in Moscow interesting, productive and fun. I've been working in different areas including art, journalism, event industry, so I know the people and I have the keys. Whether it's some interesting or private events or a basic tour you want to get, please, let me know if there's any specific assistance you need and I'll see what I can do to best customize the tours to your preferences. - I am not a driver. I can accompany you in your vehicle or I can arrange for a separate car and driver. - I am not a licensed guide and therefore I won't be able to guide groups of more than 3 people inside historical monuments such as Kremlin. 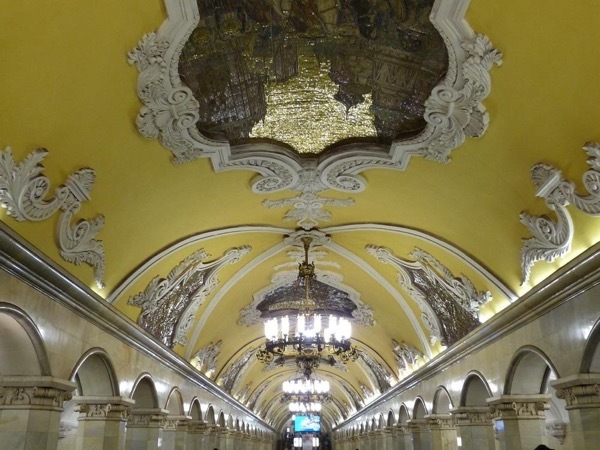 Explore the Most Beautiful Moscow Metro Stations with the Private Guide!